For those who want to reserve hotels during the period of ICEBE 2012 & CEC 2012, please fill in with the form below, and return back to nblin@163.com before August. 15th. Please rename the Microsoft Word file as: Reservation - Your Full Name.doc. 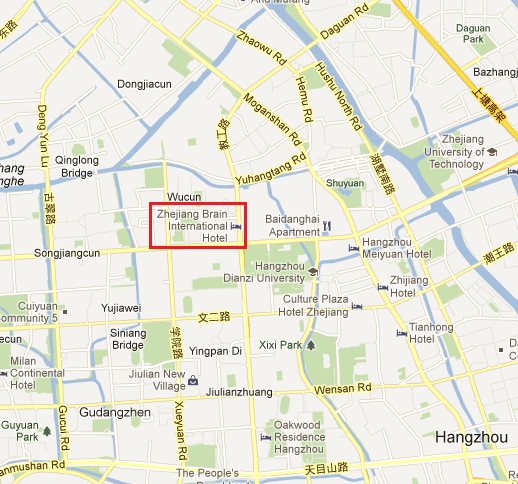 We provide reservation service only for Zhejiang Braim International Hotel until now. When you arrive at Zhejiang Braim International Hotel, please provide your identity document and reservation information provided in your form, you can easily check-in and use the conference negotiated rate. 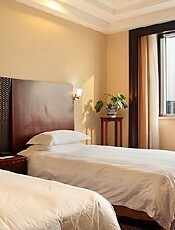 Since it's the best season for travelling in Hangzhou in September, without our reservation, you may not enjoy the special price or the organizing committee could not guarantee to book a hotel room for you in a later time, so please send the reservation form as quickly as possible, not later than the deadline. At last, we kindly remind you that the accommodation fee is not included in the registration expenses, you need to afford the fee by yourself. Thank you very much for your kindly cooperation. We hope you can have a wonderful time in Hangzhou in September. 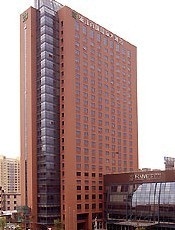 Introduction: The five-star Zhejiang Braim International Hotel (Zhejiang Bairui Guoji Dajiudian) is a business hotel just one kilometer away from the Hangzhou world trade exhibition center. This Hangzhou hotel has various guestrooms, ranging from standard rooms to suites. 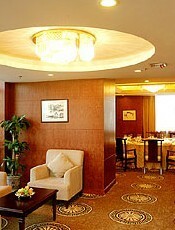 At the on-site restaurants guests can enjoy both Chinese and Western cuisines. Business guests can make full use of the business center and well-equipped conference rooms on site.